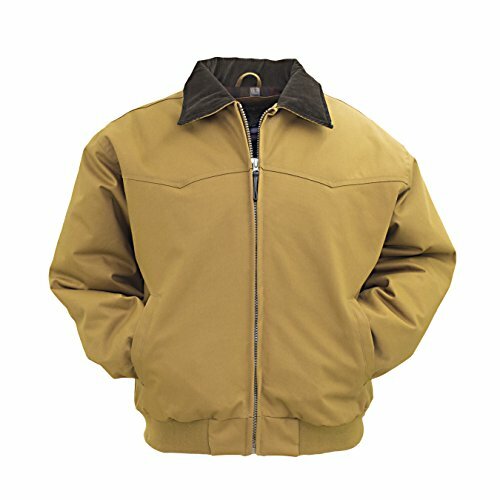 The Tempco Mustang Canvas Jacket was traditionally worn by ranchers for its rugged durability and warmth. The tough cotton canvas resists snags so it stays looking good for a good long time. If you have any questions about this product by Tempco, contact us by completing and submitting the form below. If you are looking for a specif part number, please include it with your message.